Armory Brewery Cellar | The company Český Regent s.r.o. 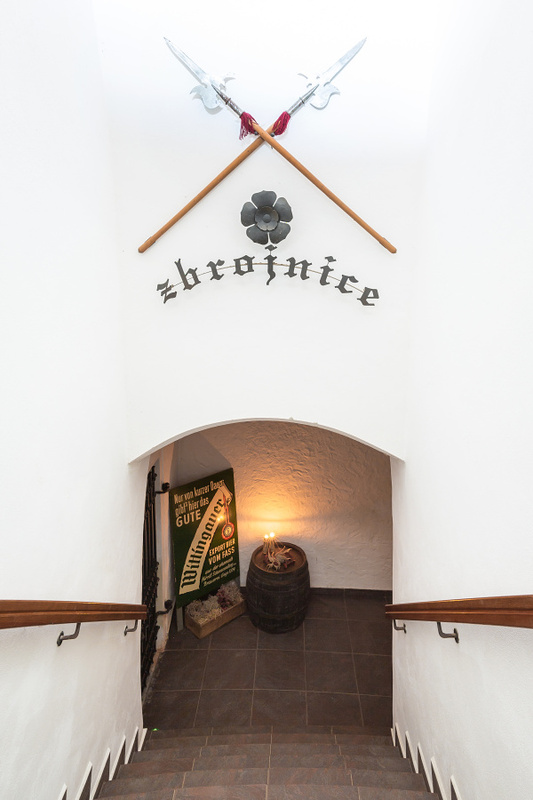 On the right behind the entrance gate to the Regent brewery in Trebon is a newly renovated brewery called Zbrojnice (Armory), which offers visitors a pleasant stay drinking beer in the historic underground premises of the brewery. How did it earn its name? In the 15th century, the Rosenbergs built an extensive storehouse of weapons and ammunition. After a later reconstruction of the brewery, the underground premises of the armory served as cellars for maturing beer. The repaired original stone walls from the 16th century, along with the brick vault, probably from the 19th century, when the brewing rooms were reconstructed, create a unique space with an atmosphere of the past in one of the oldest breweries in Europe. 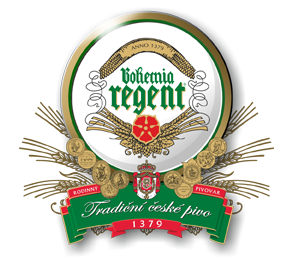 Czech Regent operates a brewery bar with a capacity of 64 to 100 seats, offering a selection of alcoholic and non-alcoholic drinks, coffee, Trebon’s beer, and snacks to eat with your drinks. Extra refreshments can also be arranged from the Regent Gold brewery restaurant. The Armory is reserved for tastings during tours and private events.